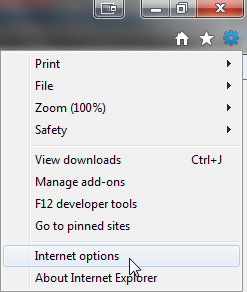 * Use this option if you're signed into a public computer. 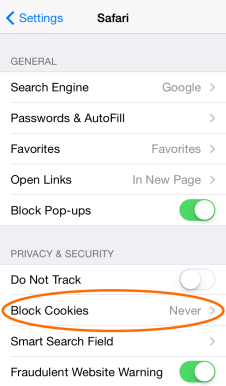 By choosing this option you will be required to reauthenticate your account. How do I log into TSAMM ? Use your Salvation Army log in – Your.Name@uss.salvationarmy.org and password. If you don’t have a log in, please contact your Salvation Army IT department. 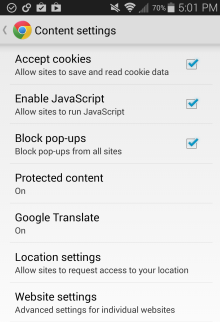 What devices can I use to access TSAMM? TSAMM users are provisioned by The Salvation Army IT department. If you feel you need access, please contact your Salvation Army IT department. 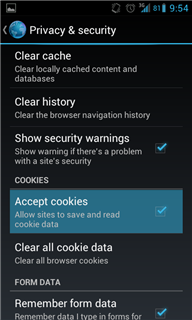 How can I enable cookies on my mobile device? 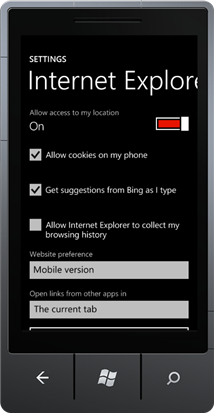 For iOS 6 and below: set Accept Cookies to Always. 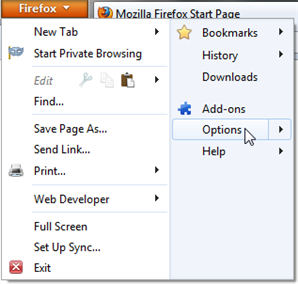 How can I enable cookies on my desktop browser? 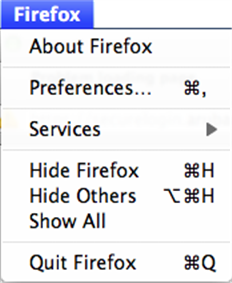 Go to Firefox button > Options. 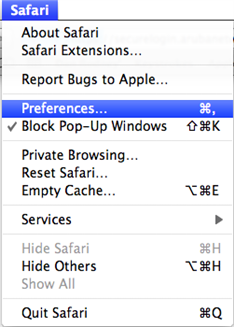 On a Mac, go to Firefox > Preferences. What if my log in credentials do not work? Please contact your Salvation Army IT department. 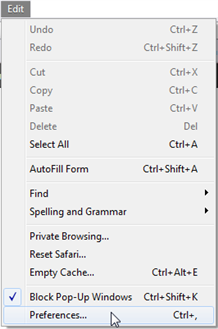 Do I need to download an app for my tablet or mobile device to use TSAMM?